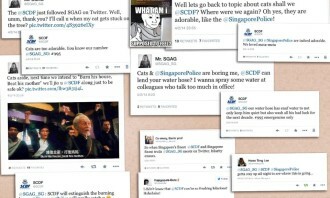 Seems like the Singapore Civil Defence Force has a wicked sense of humor. 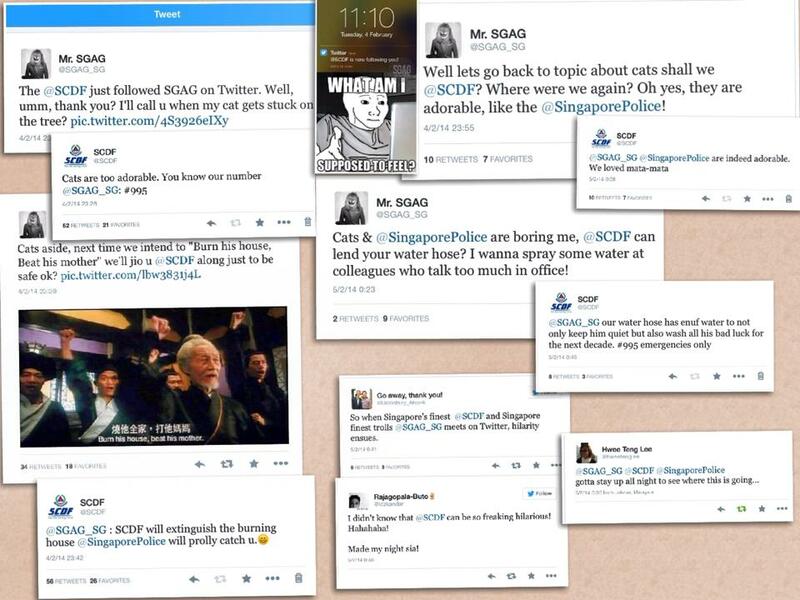 A recent exchange between SCDF and popular troll site SGAG has gone viral after SCDF decided to follow the SGAG on its Twitter account. 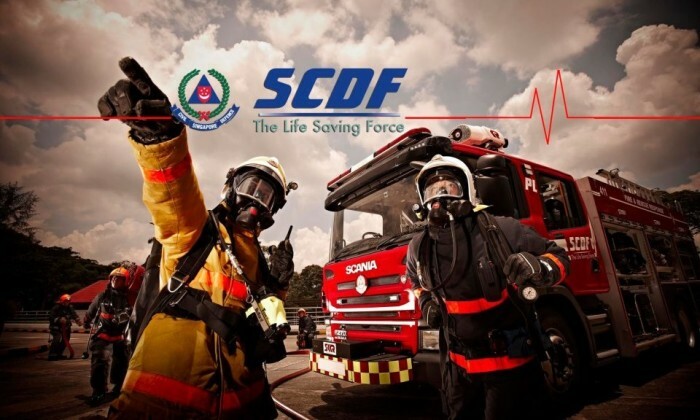 SCDF could not get back with a response at the time of writing. This is not the first brand to try and leverage off of SGAG’s social media following. Budget airline Scoot is also often seen interacting with the site. In a reverse auction, agencies go neck-to-neck with their rates and the client chooses the cheapest one. But is allowing procureme.. This will see the Singapore-based retailer working to rebuild its e-commerce business. ..